Experience some of the greastest musical theatre movies, live on stage. The Debut School of Performing Arts invites you an exciting medley show of scenes, songs and dances from some of their favourite movies! 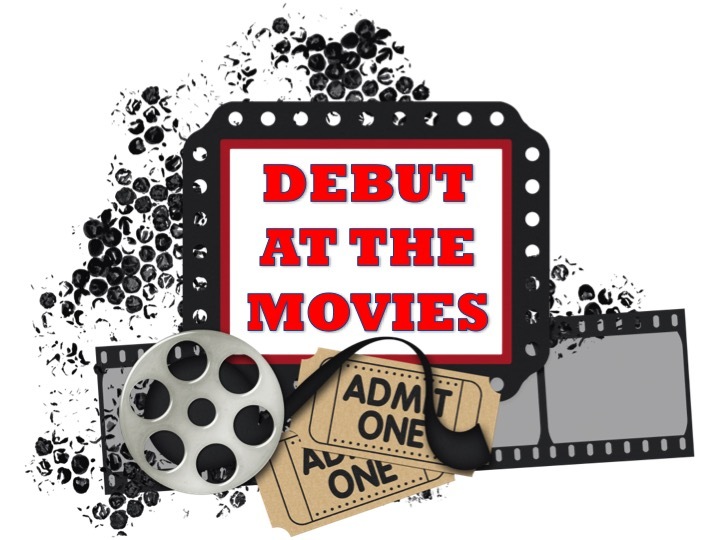 Debut is so exciting to celebrate it’s 17th year with this lively fun show of movie hits. Come and relive your favourites from Mary Poppins to Chicago!